Essential Suffolk Latest News will bring you a selection of news and updates of interest from around the county. If you have something you would like to share please email us.If you have something you would like to share please email us. Do you have a news story you want to share? Essential Suffolk loves to share news about our county both on our website and in our magazines 'Suffolk in Brief' news section. 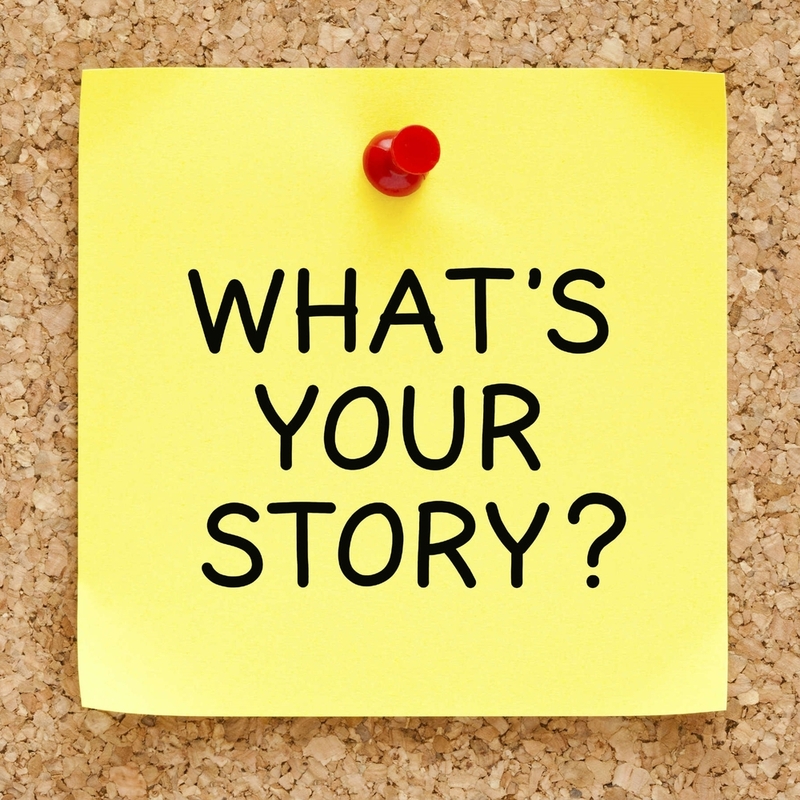 If you have story you would like to share just let us know. Full casting has been announced for the New Wolsey Theatre Ipswich and Queen’s Theatre Hornchurch’s sequin studded co-production of Amanda Whittington’s ballroom drama, Kiss Me Quickstep. The production will run at the Ipswich based venue from Wed 13 – Sat 23 March. Art For Cure have made a donation of £62,000 to Cancer Campaign In Suffolk to support specific breast cancer projects within the county over the next 2 years. The New Wolsey Theatre announces rock ‘n’ roll panto title for 2019!